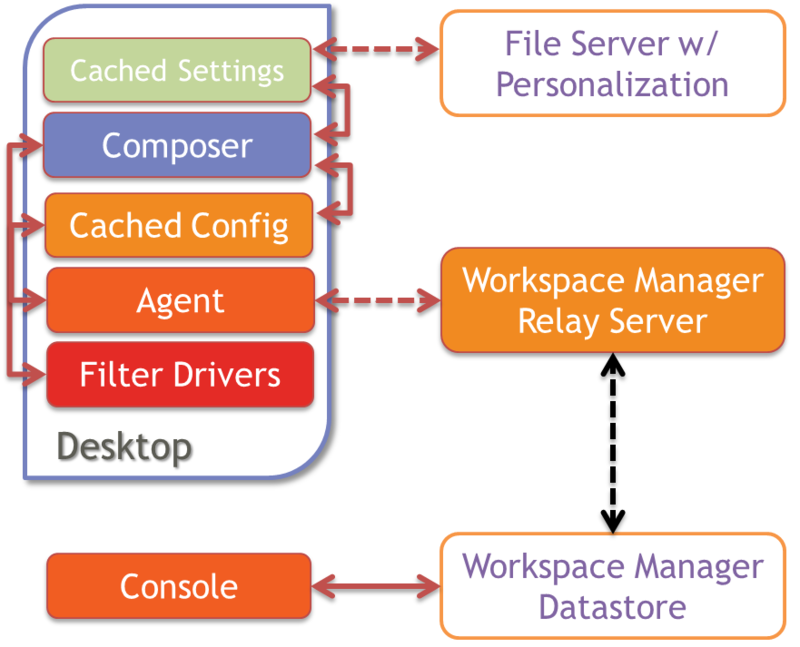 When RES Workspace Manger 2012 is installed unattended and configured to connect to a Relay Server, and User Account Control (UAC) is enabled, the configuration is not stored. As a result the agent is unmanaged. After extensive testing I found the solution to solve this issue. PS: This applies for both SR2 and SR3 (release notes). After an upgrade from RES PowerFuse 7 to RES Workspace Manager 2011 all objects where not bound to a workspace. 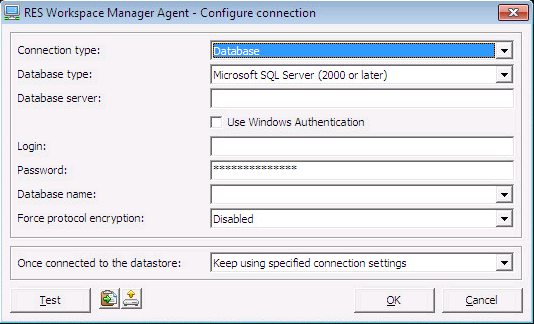 One of the benefits of Workspace Manager 2011 is the ability to control multiple environments (like mobile workers with laptops and central workers on terminal servers) from the same database. 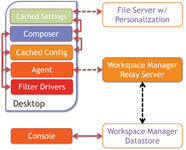 These different environments are collected in a workspace, hence the name Workspace Manager.